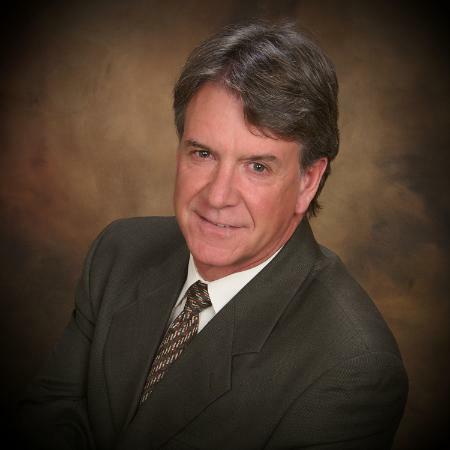 Brian Hartman began his career in Real Estate with a BA in Public Administration and Urban Planning from Western Michigan University in 1981. Early projects included land use planning with Kalamazoo County Planning Department. In 1982 he began appraising real estate, by obtaining a Real Estate broker license. In 1989 the Federal Government passed legislation requiring Appraisers to be licensed Real Estate Appraisers and obtain an individual Appraiser’s license. Shortly after Brian started his own Appraisal Firm which grew into 14 companies with 35+ Associates in Michigan and Illinois. During this period, Appraisal Technology began to change the way real estate data was exchanged and Brian founded an appraisal management company that worked directly with Banks and Appraisers facilitating the exchange of Real Estate Information. Network Appraiser Services was founded in 1996 and sold in 2006 to a Fortune 300 Corporation. Network Appraisal Service collaborated with 120 Lenders and Banks, 18,700 Appraisers, and 5,000 Lenders nationwide processing over 1,000 appraisals daily. Brian continued in the position of an Executive Vice President until 2010. The original Appraisal company founded in 1986 is still intact and he serves as its President. Brian has always shared his real estate expertise with the community holding positions as a Director, Chairperson, and facilities manager for Heritage Community of Kalamazoo, Lakeside Boy and Girls Home, Southwest Michigan Underwater Preserve, and Michigan Maritime Museum. Seeing opportunity in the Brokerage side of real estate has prompted the development of Acura Real Estate. Using many of the same technologies that propelled the national appraisal management company, creates value to the agents of our company, which ultimately translates to information that is used in better-negotiated sales transactions on behalf of our clients.